When we talk about home design and decoration, we usually think about a lot of items which are placed in living areas and corners for the purpose of design enhancement. Who would have thought that this trend of traditional home décor is going to be completely outdated one day? Surely not many people would have thought about it. Nevertheless, the new trend in home décor mainly involves fewer items. This trend is mainly referred to as minimalism which is associated with only the basic items which you need to keep. You will need to get rid of many items which do not have a purpose. Having that said, there are a few things which you need to take into consideration. 1 for 1 rule is a great way to spend your life. You should not end up buying so many items when it comes to home decoration. Therefore, you can buy one item to replace an existing one. This way, you will be able to have everything you need. If you want to bring the minimalism in your life, you can purchase one thing after selling or giving away two things. Sooner you will be able to see yourself spending a simple and stress free life. You don’t need to buy new things every time. If something is working fine and the only thing you want to change is the look of it, then you can simply modify it instead of replacing. The best thing about this approach is that you will be able to save a lot of money. When it comes to home renovation, most of the people call professionals. 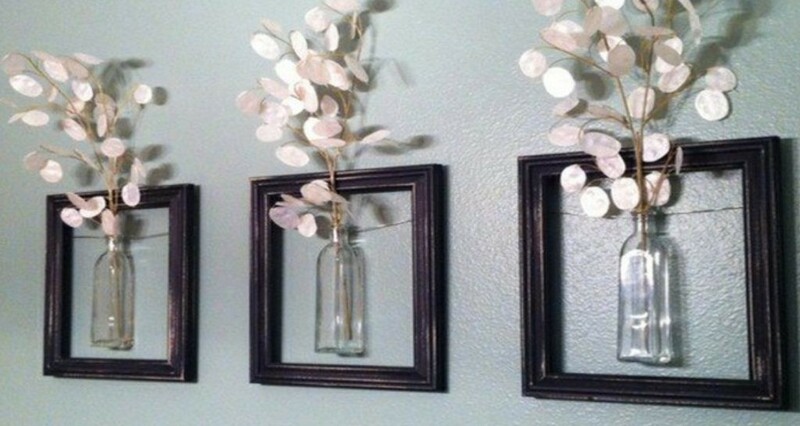 But you may find it surprising and amazing that you can do the home decoration by yourself. While you are certainly not authorized to change the structure of your home, there are things related to decoration that you can modify on your own. For instance, you can do the wall paneling by yourself. For this purpose, you don’t really need to go for the authentic wall panels. You can bring in faux wall panels which are made of polyurethane but look exactly like real stone, bricks and wood. The color and texture of these panels look so amazing that nobody can tell the difference. These panels are quite less expensive as compared to the real materials. Moreover, you will find these panels really easy to install. The major reason is that these panels are extremely lightweight. Moreover, you can cut these panels with the help of normal cutting saw. Furthermore, you need only a few tools which include an adhesive, screws and a cutting saw for proper adjustment of panels on the walls.